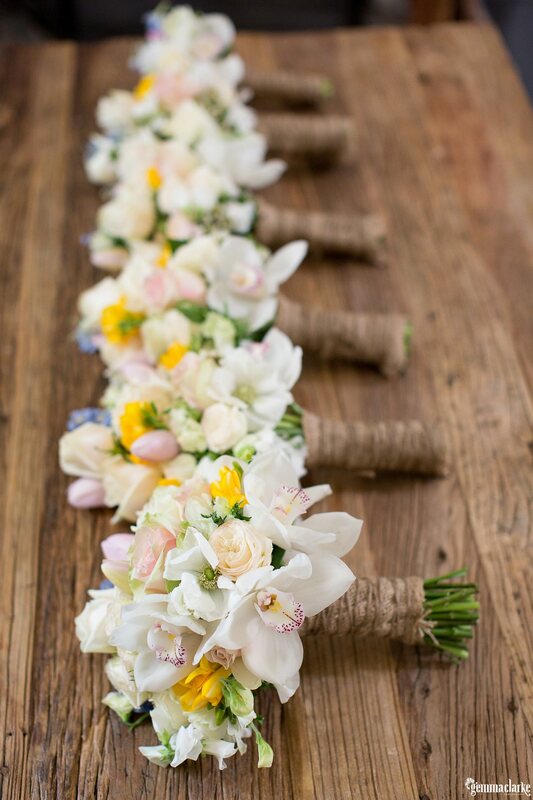 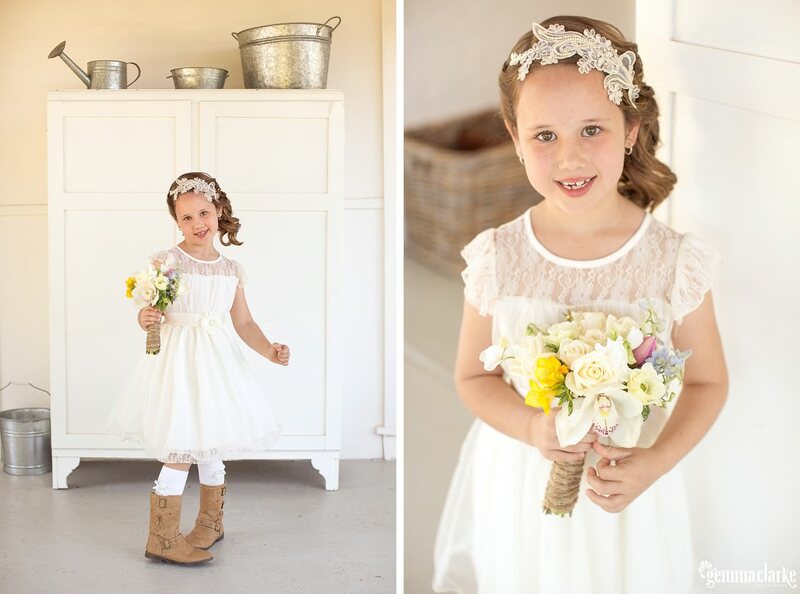 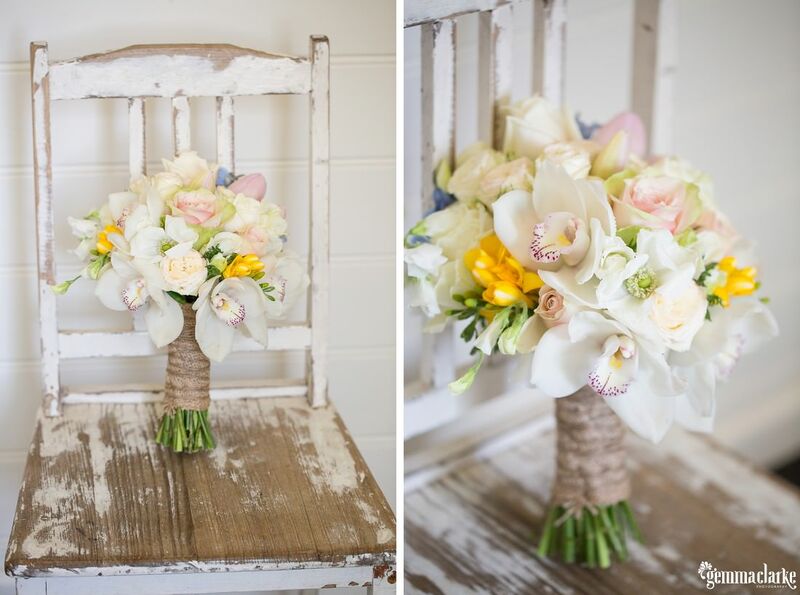  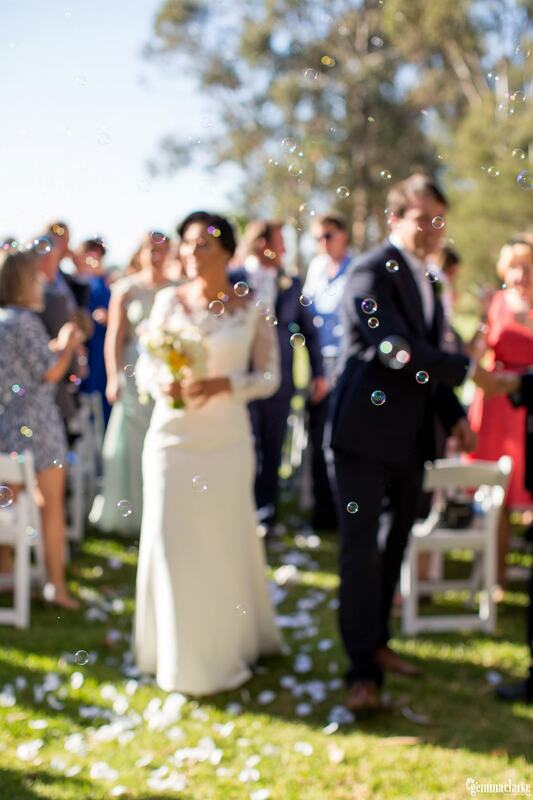 Every week I am astounded by how many amazing people I meet and how gorgeous the weddings are. 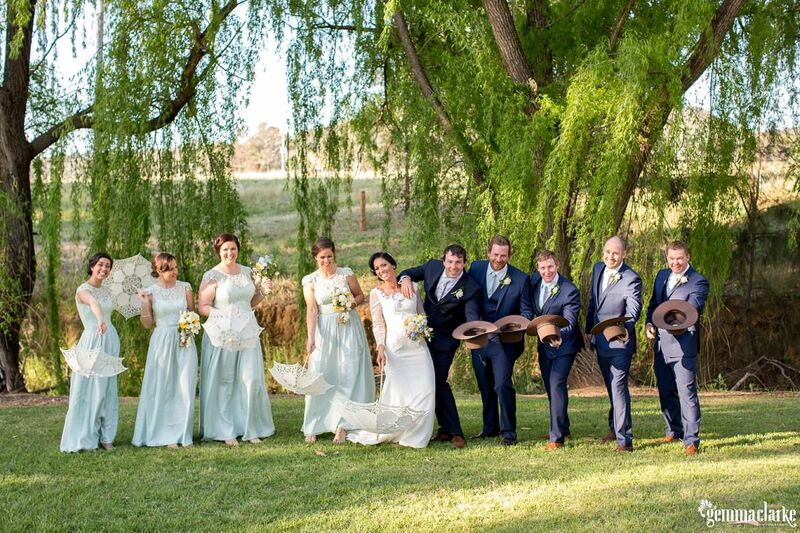 To have a job where you are surrounded by people who are in a heightened stage of happiness is absolutely addictive! 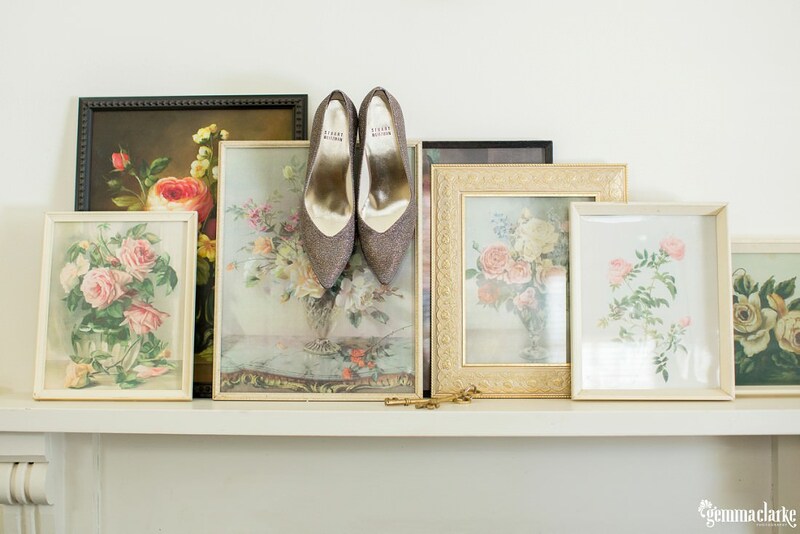 By nature, I am a people pleaser and I love to add to that happiness. 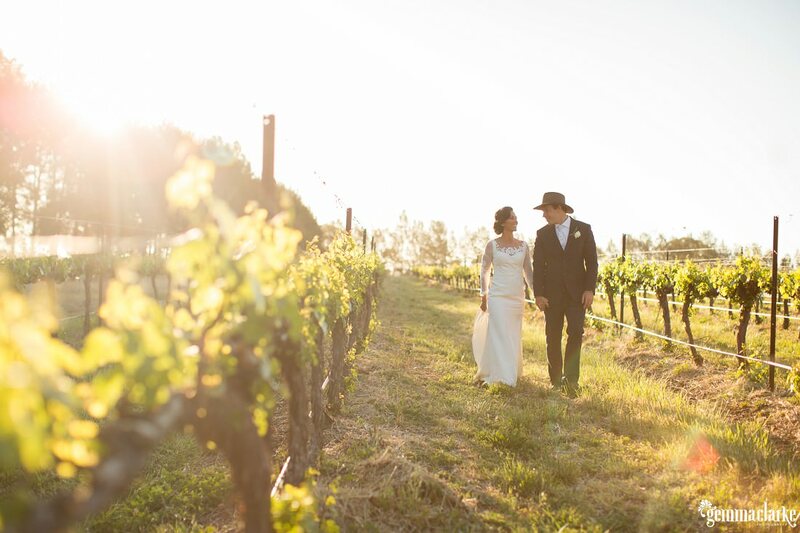 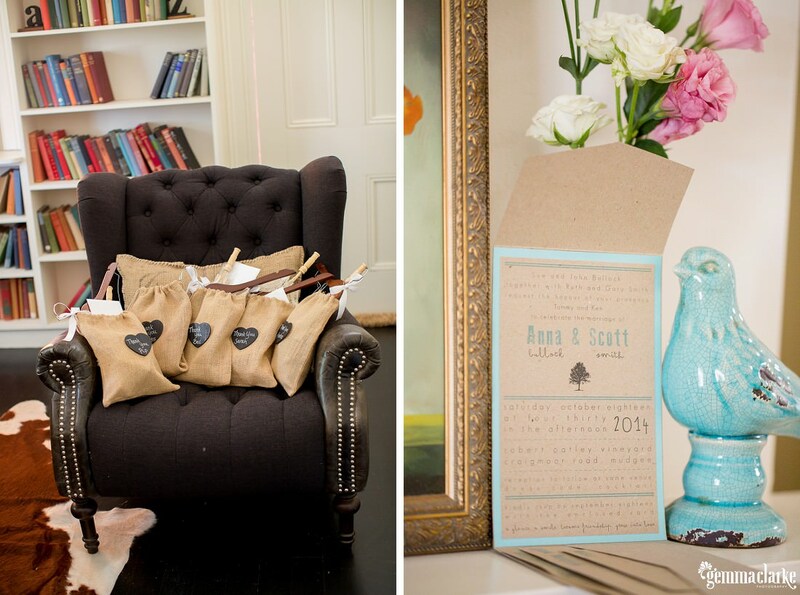 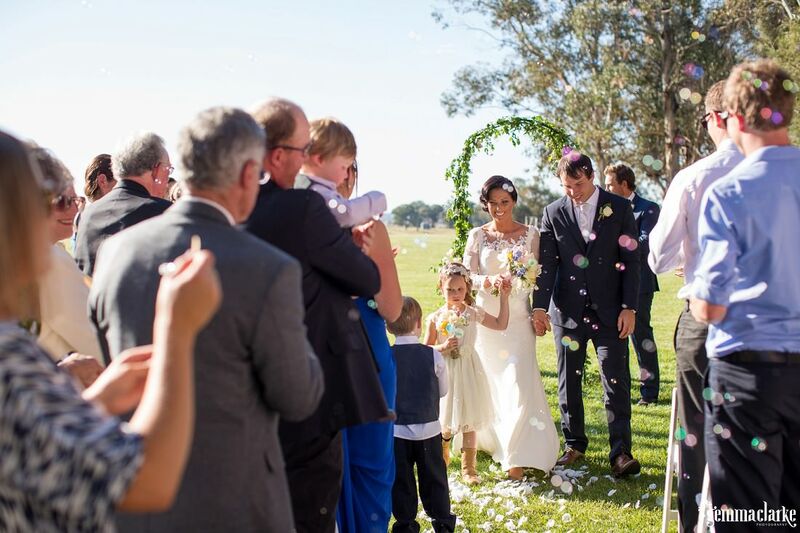 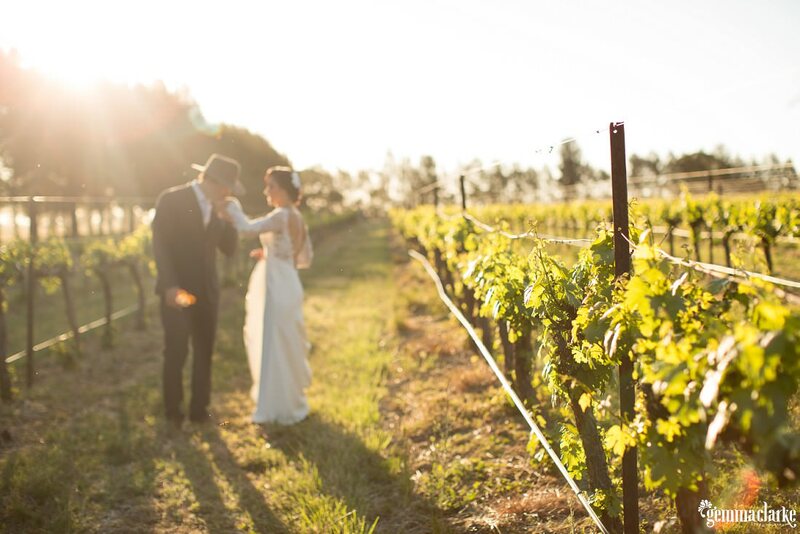 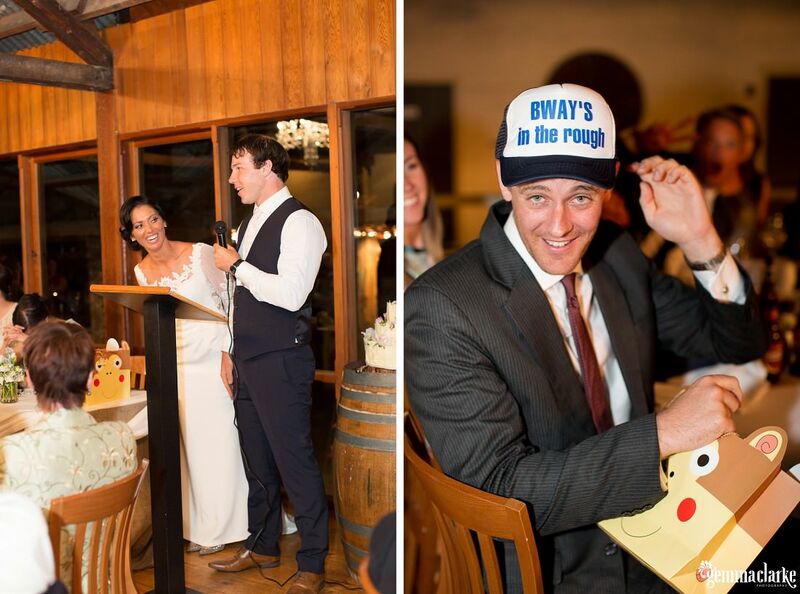 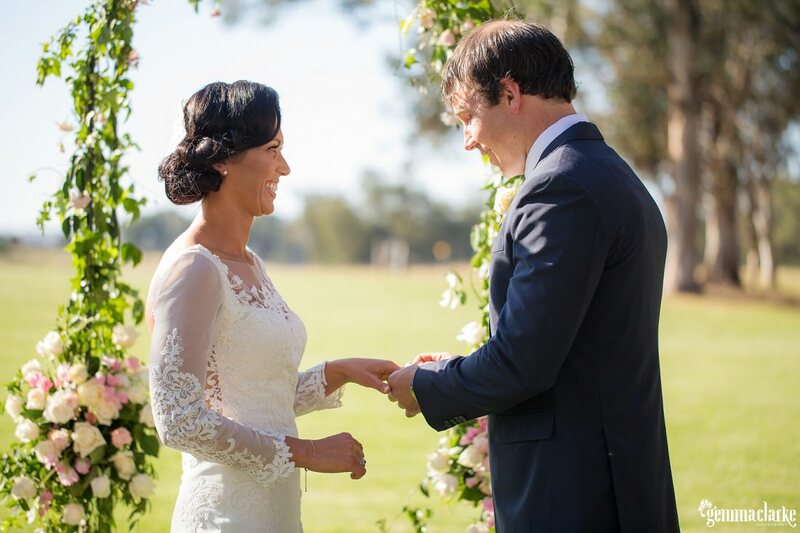 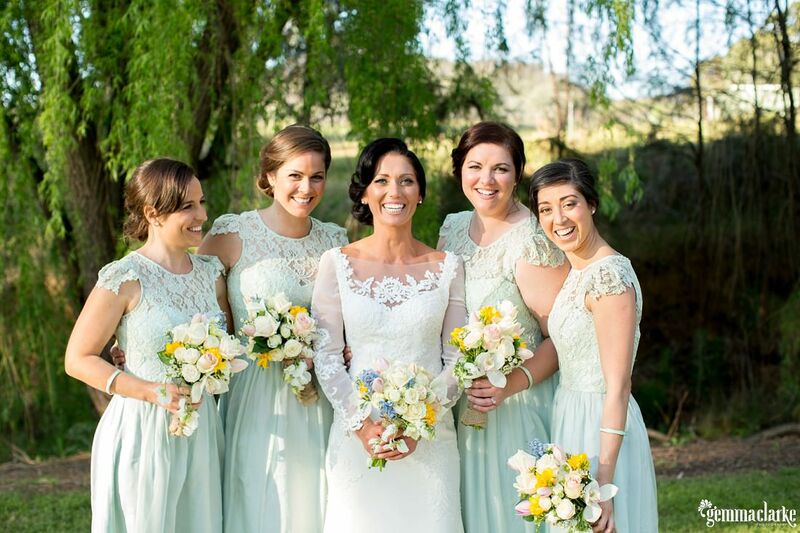 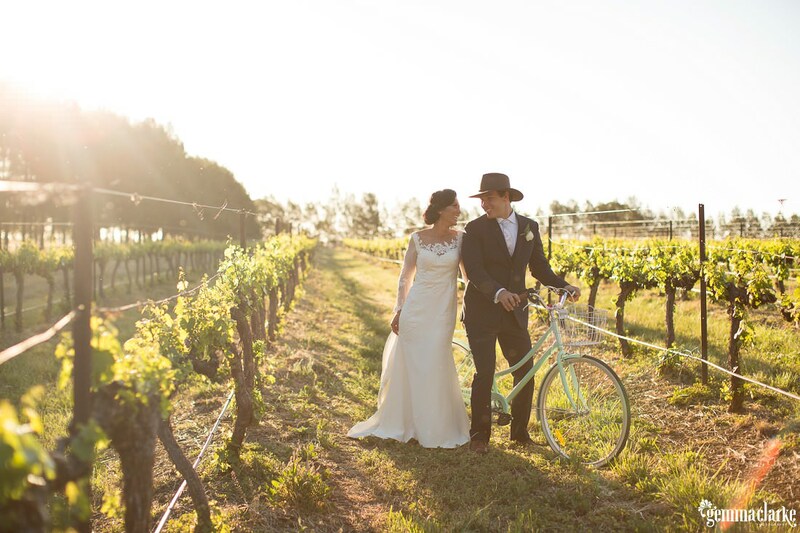 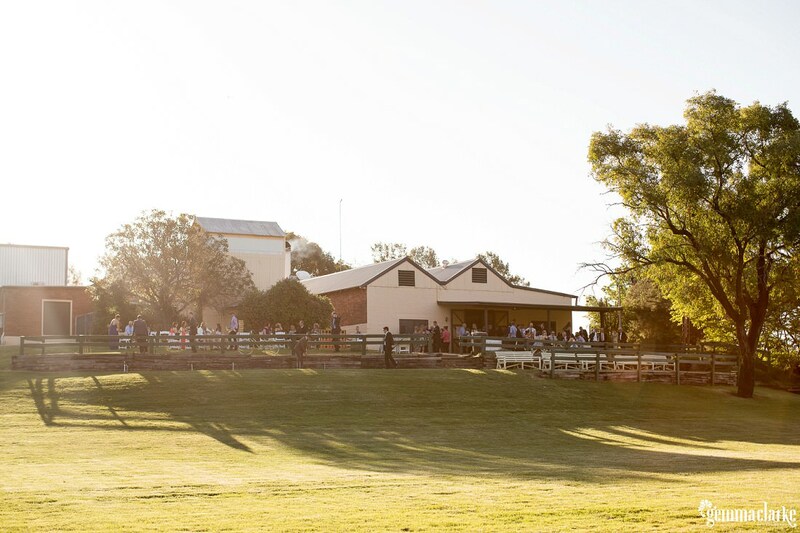 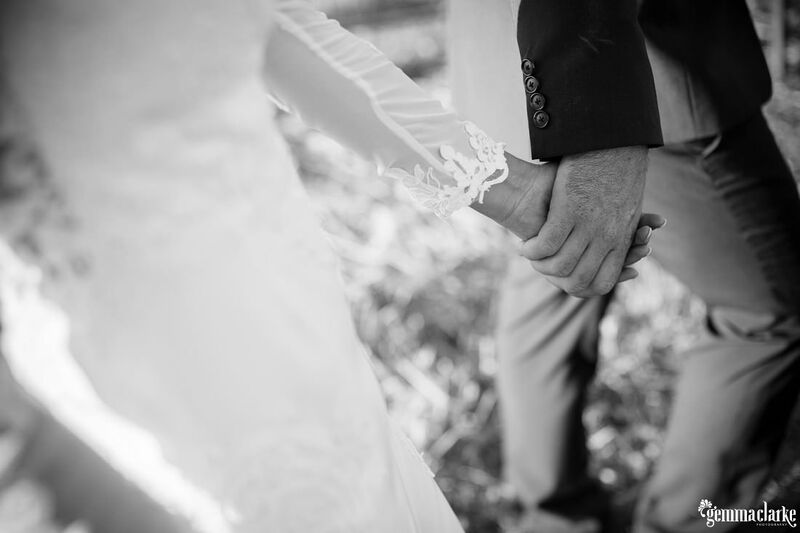 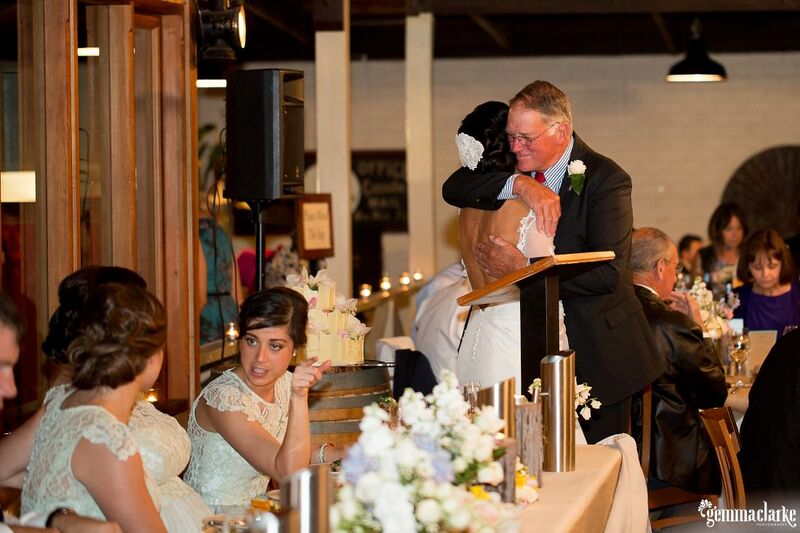 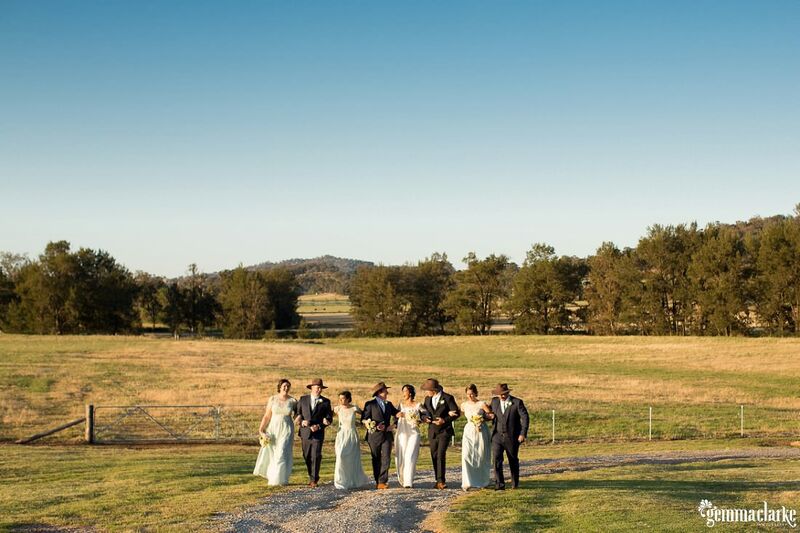 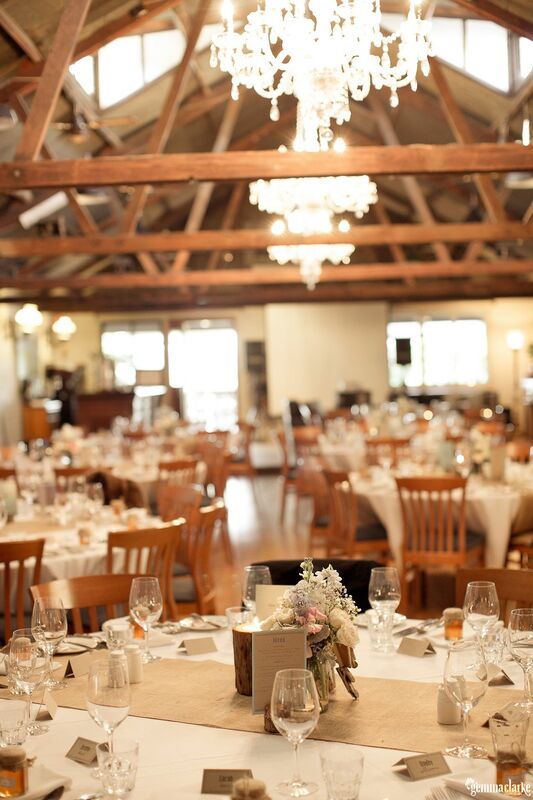 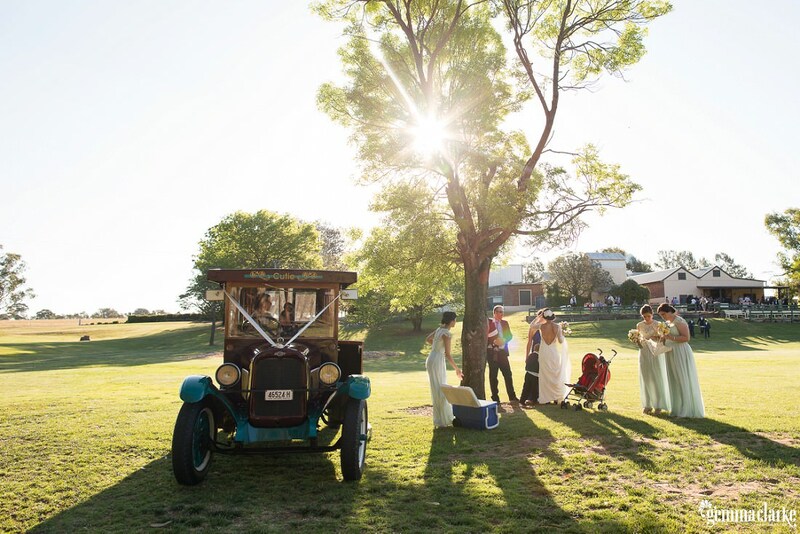 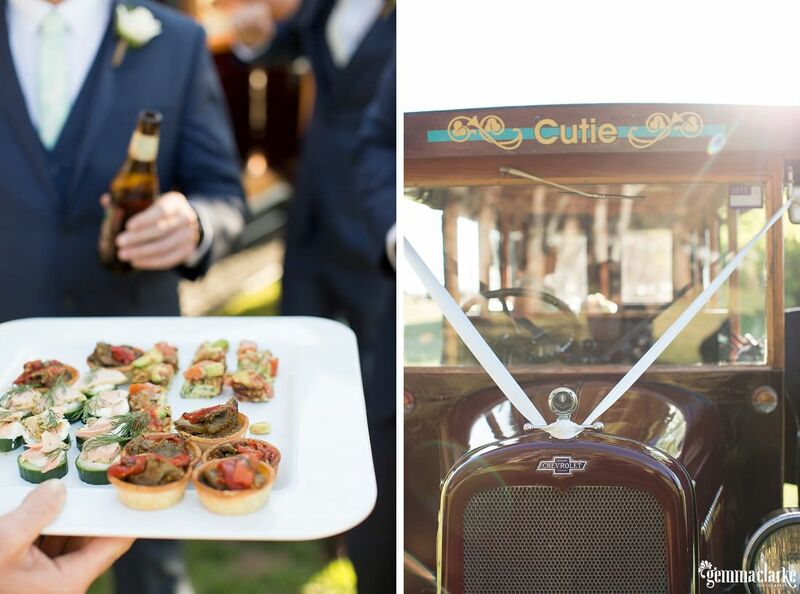 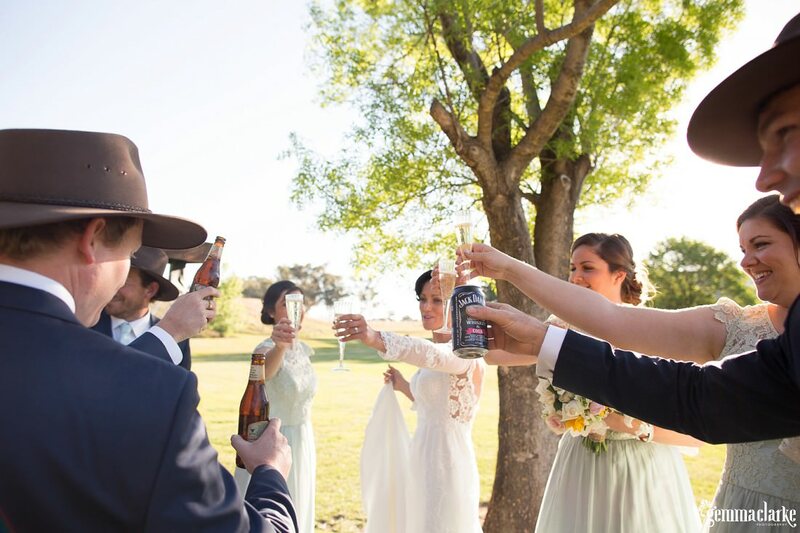 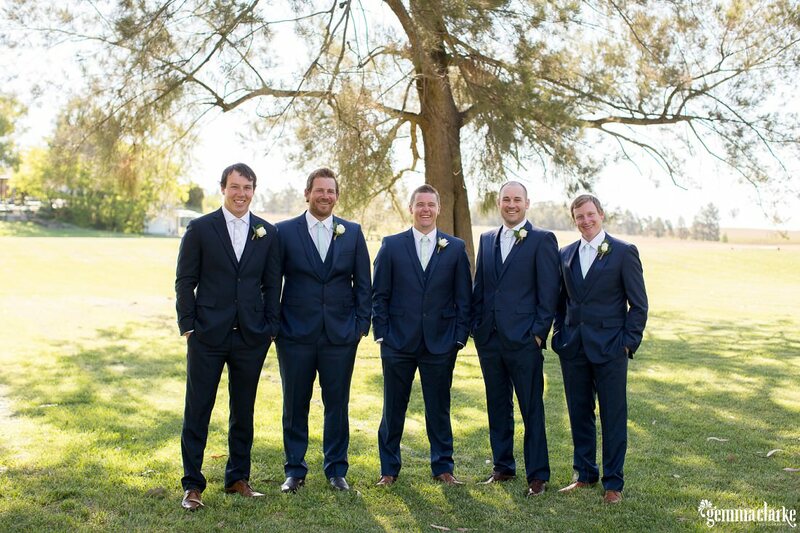 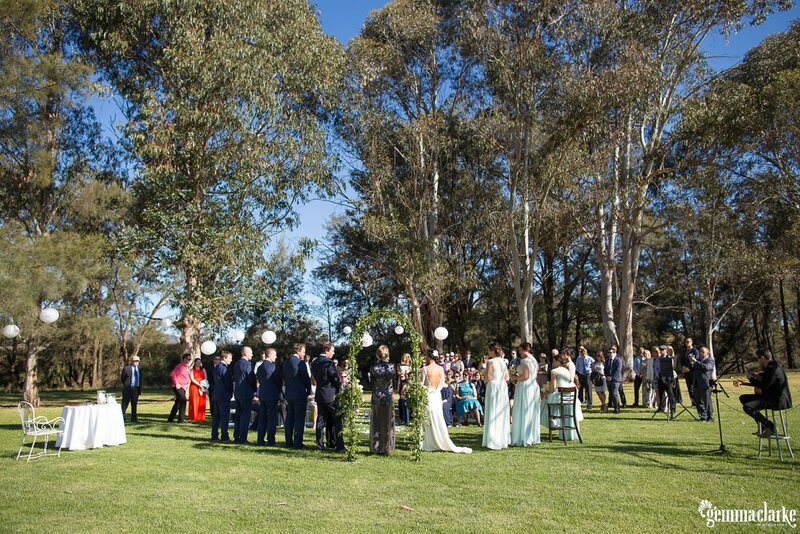 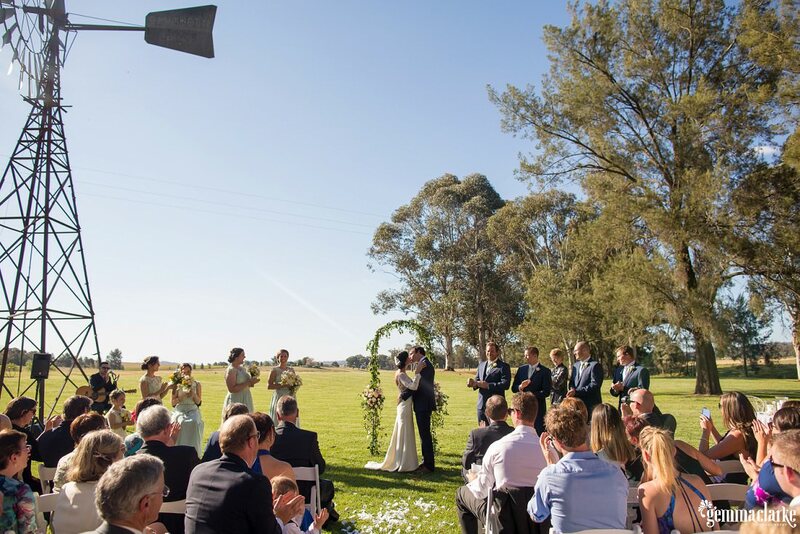 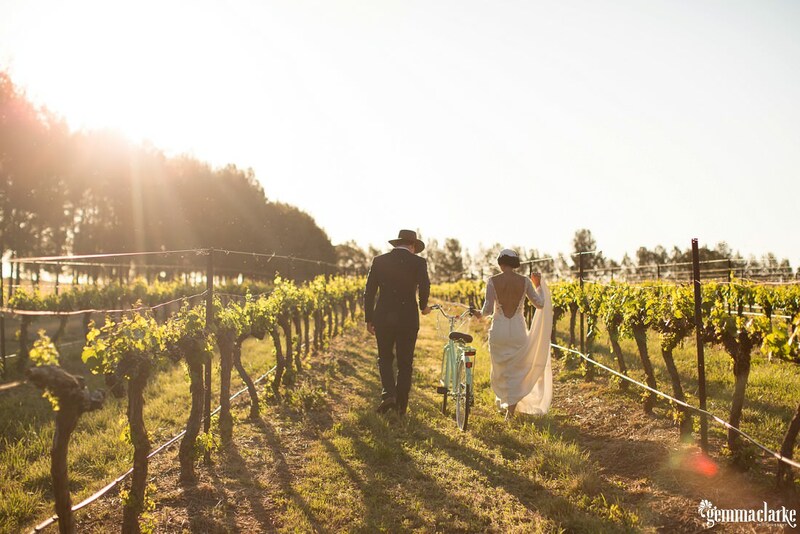 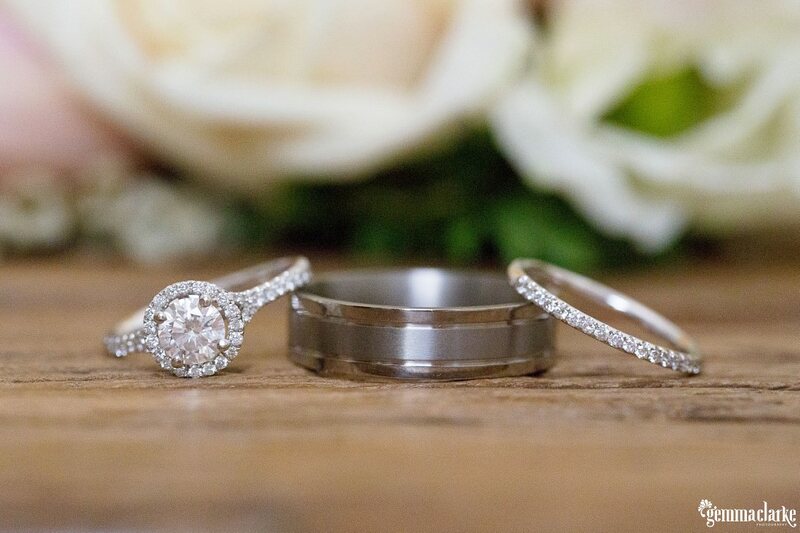 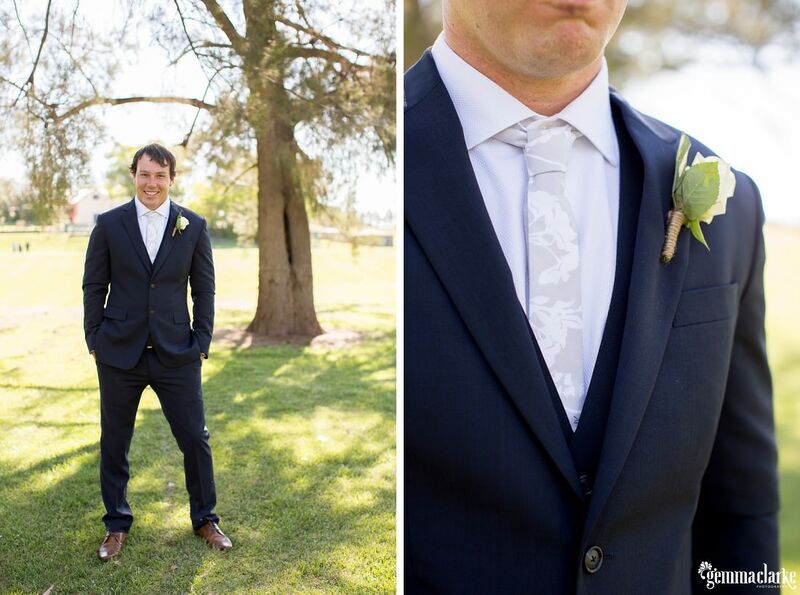 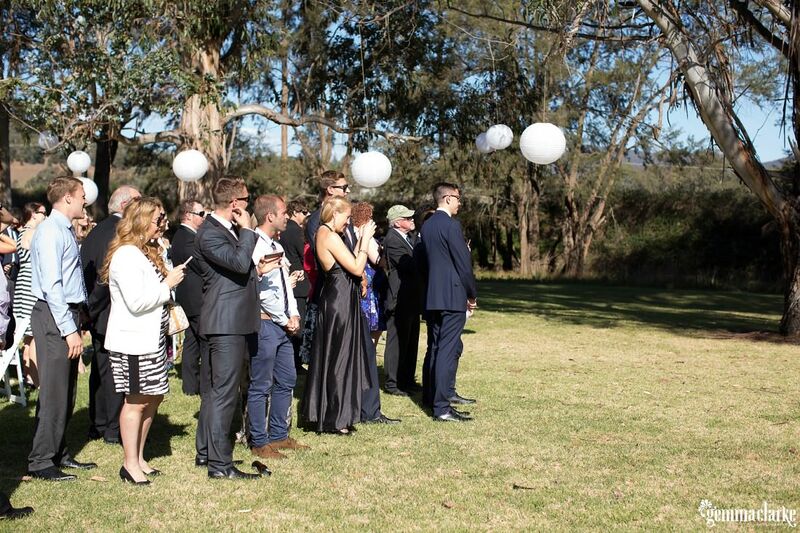 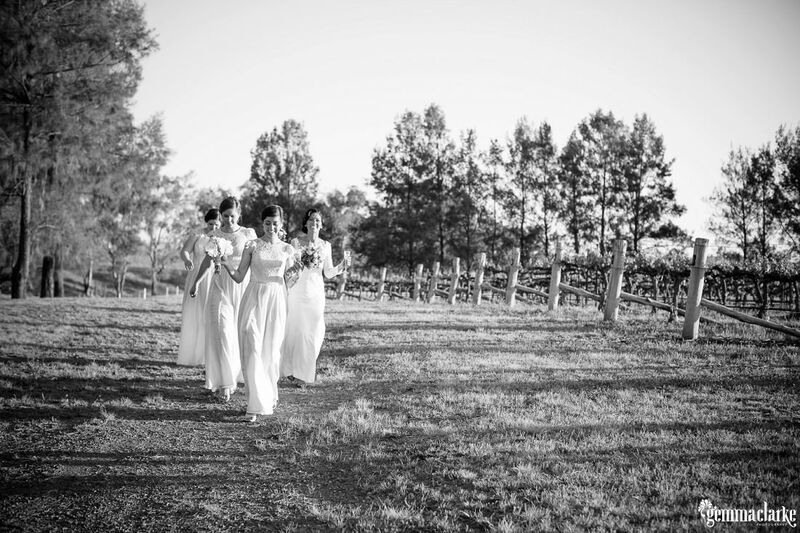 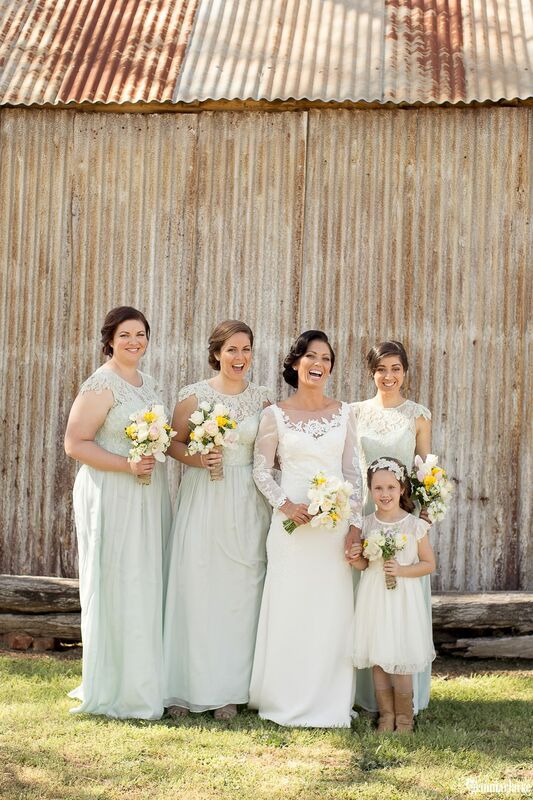 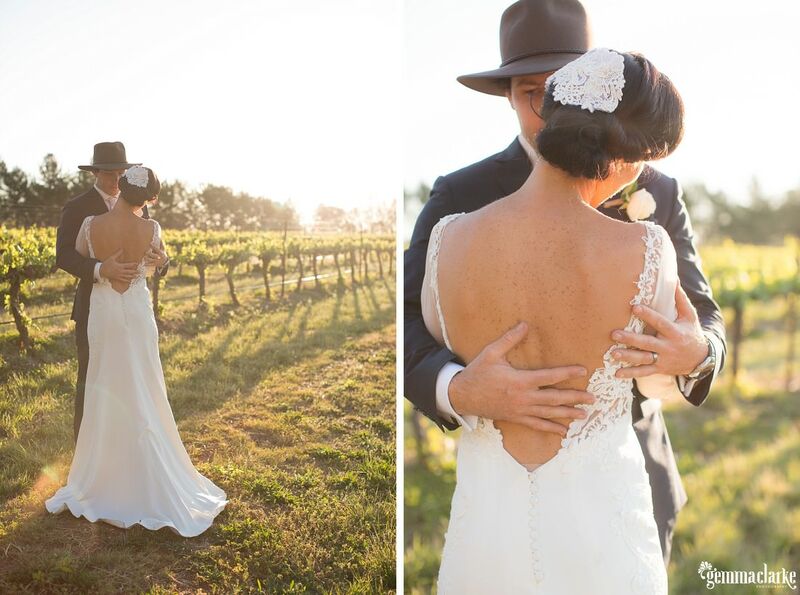 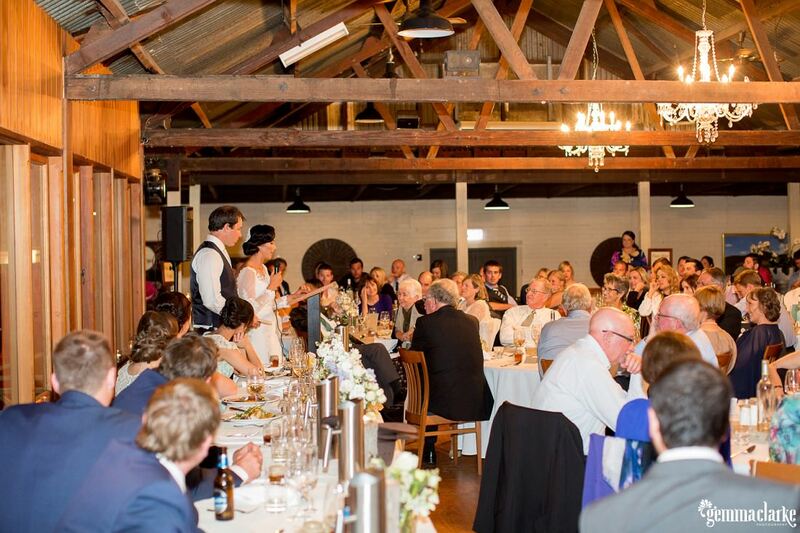 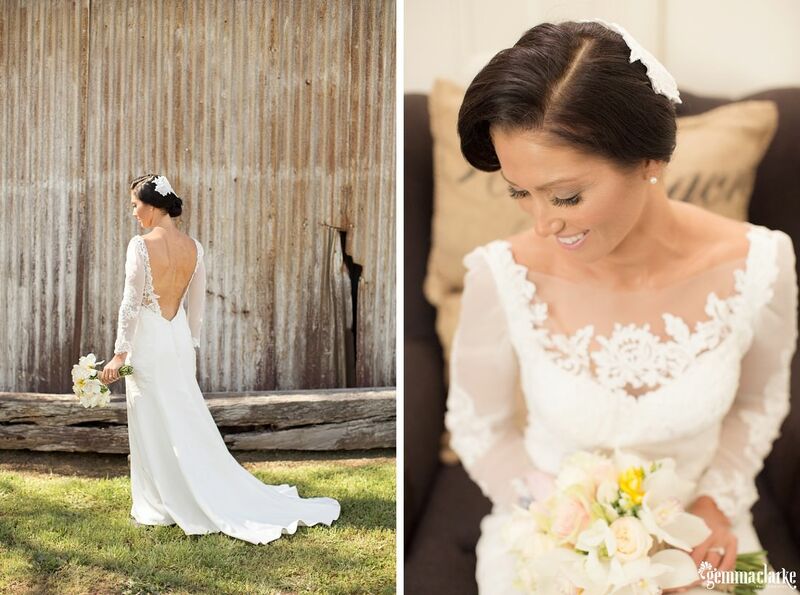 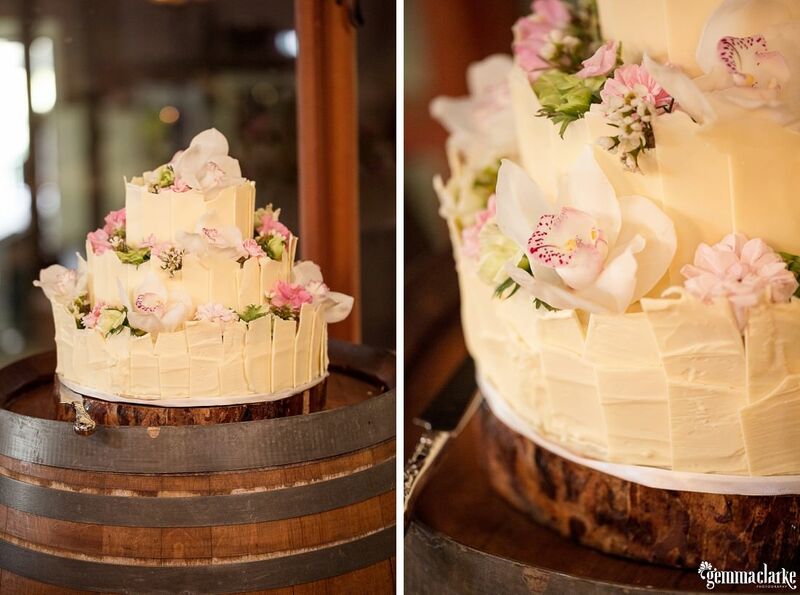 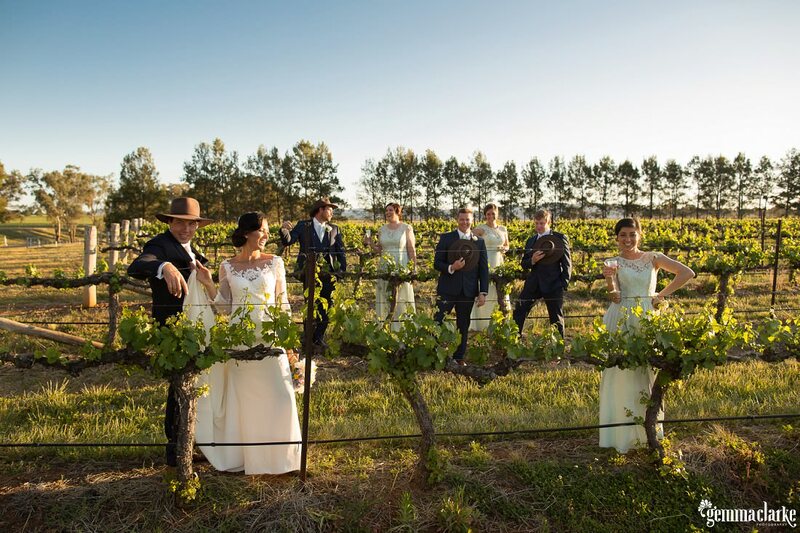 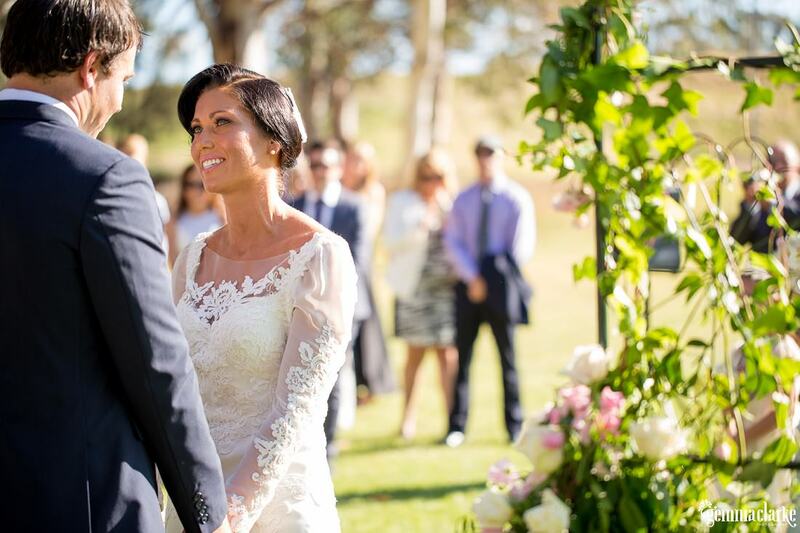 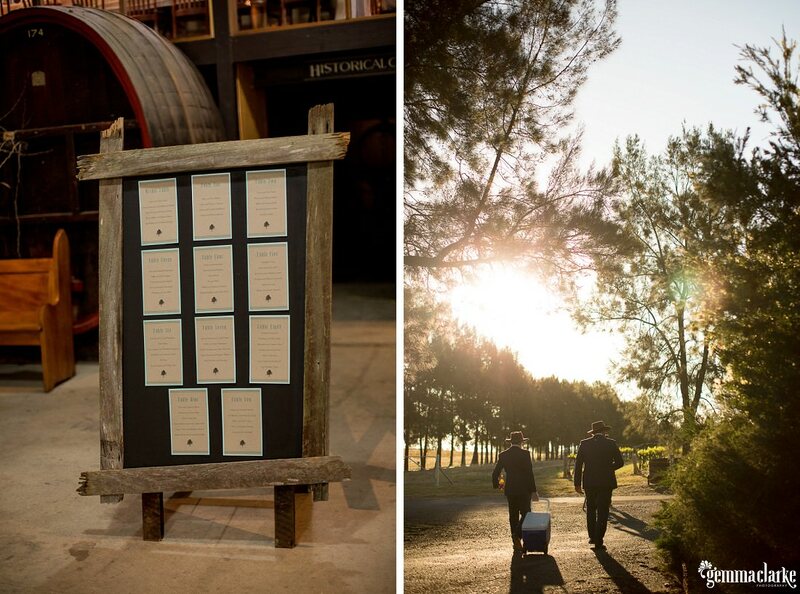 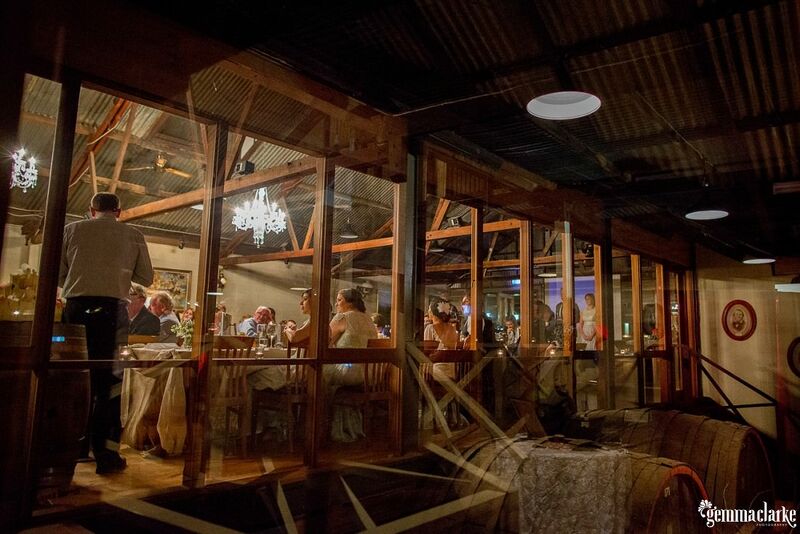 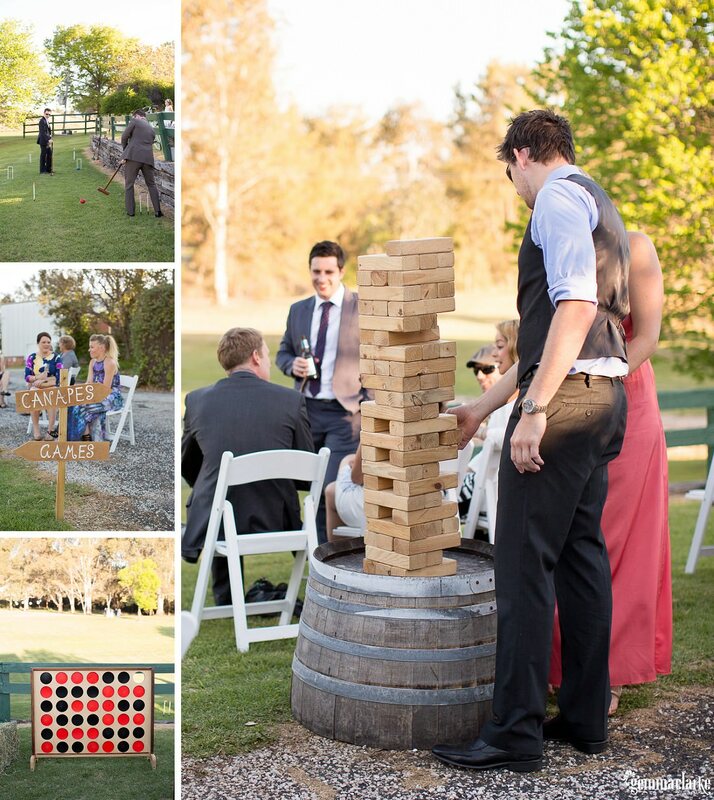 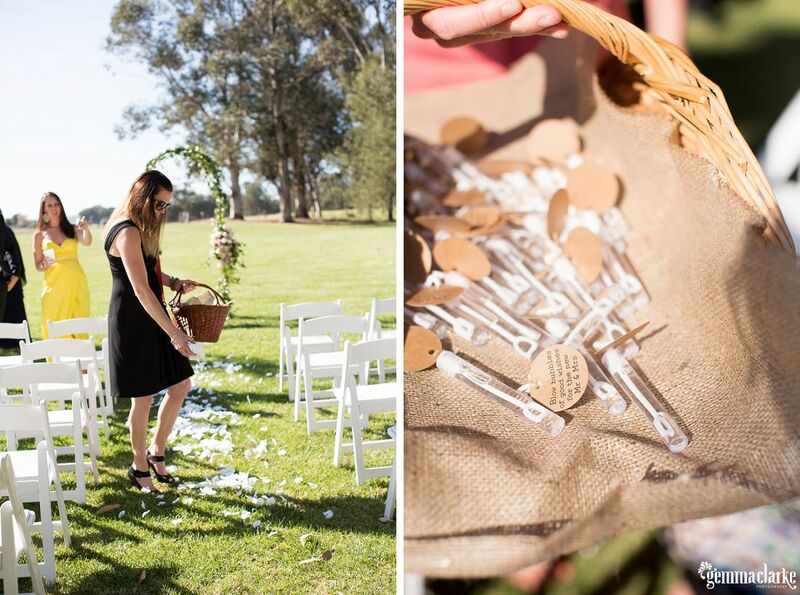 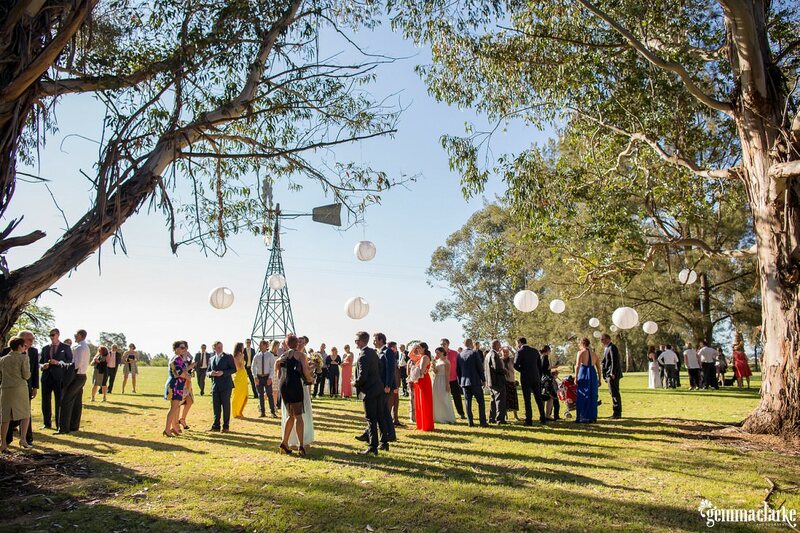 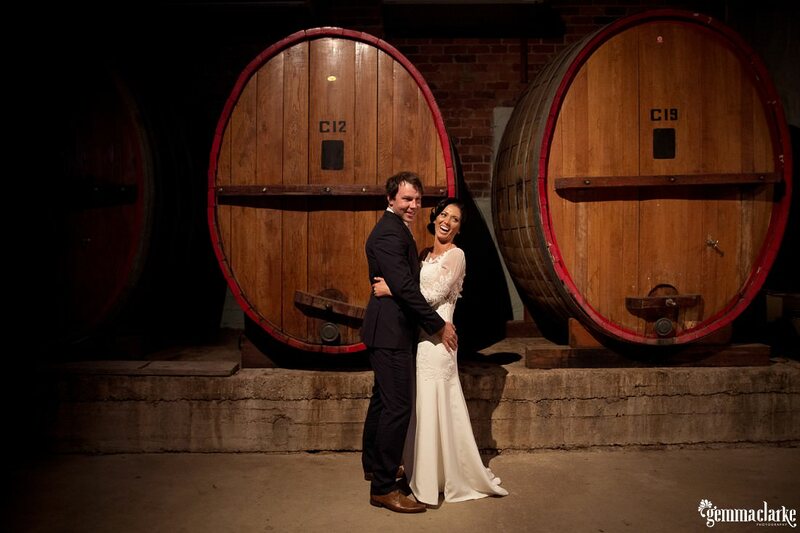 Anna and Scott’s Robert Oatley’s Vineyard Wedding was no exception. 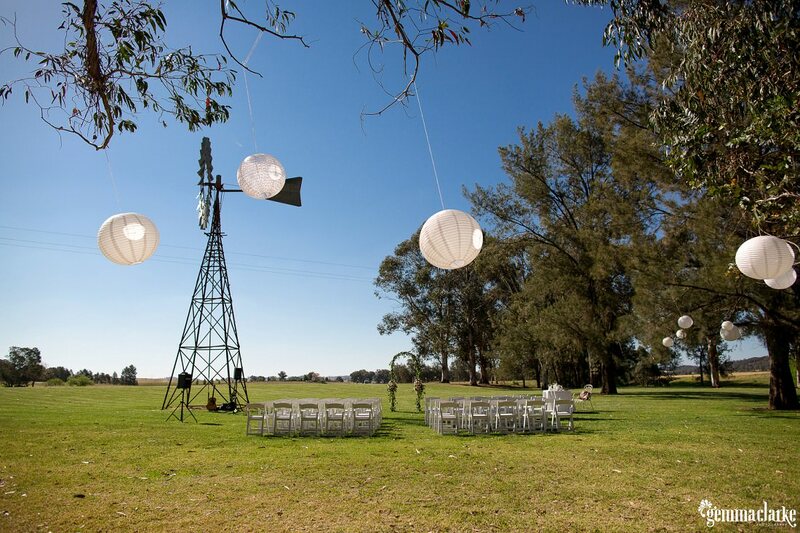 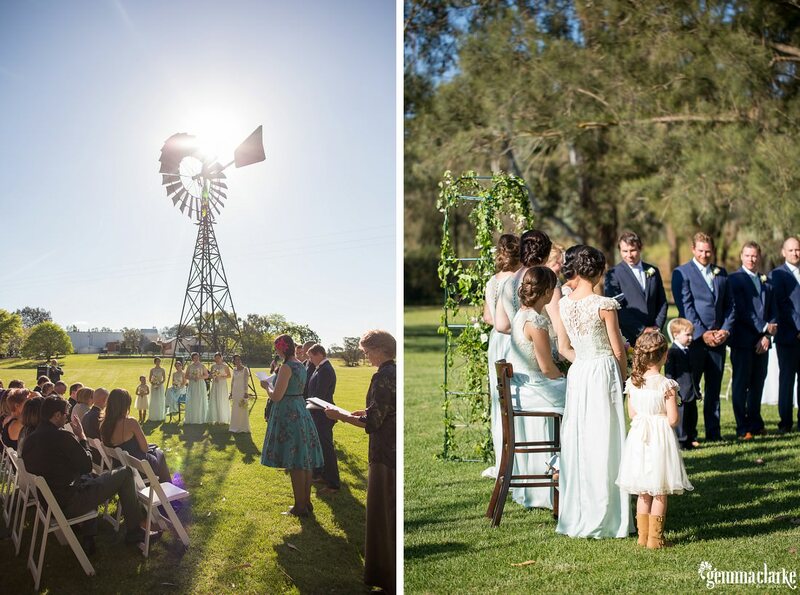 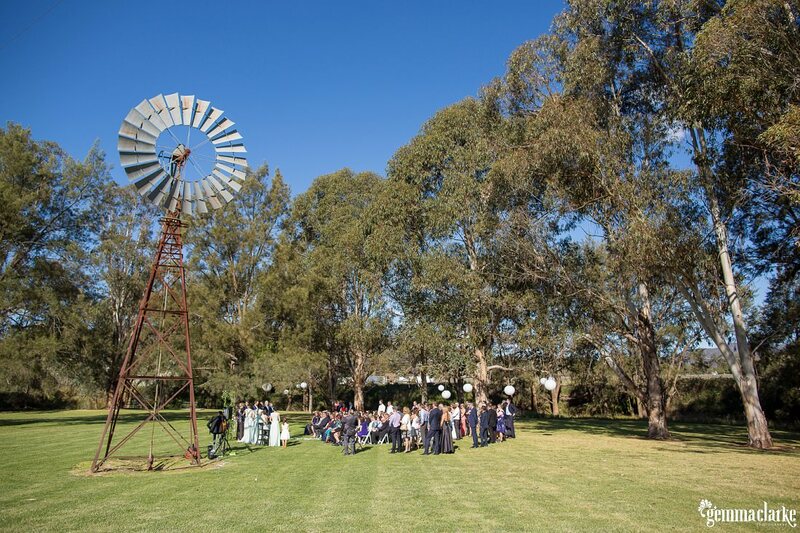 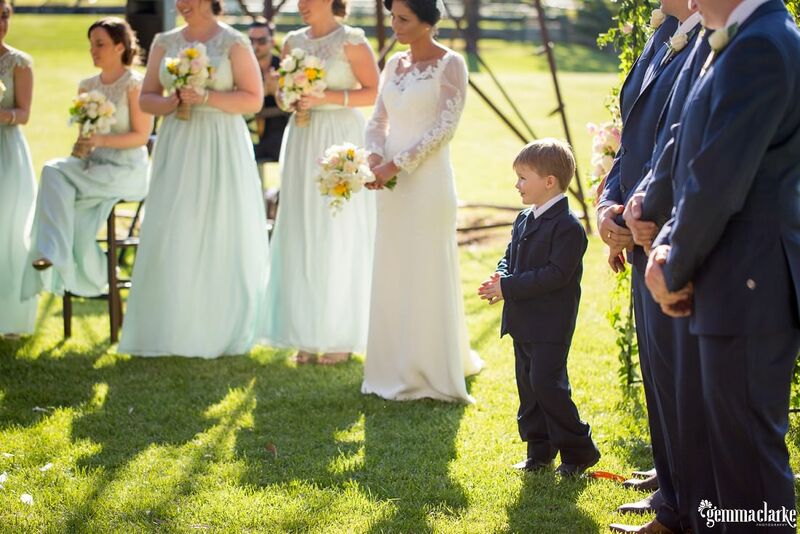 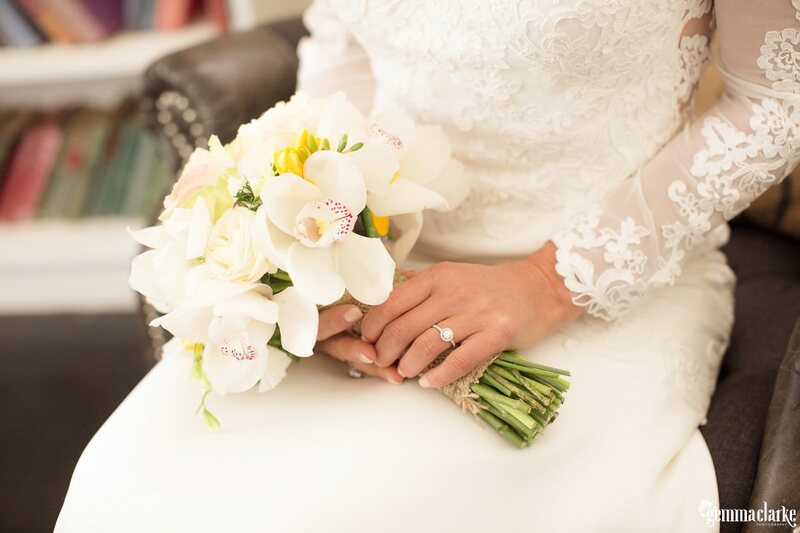 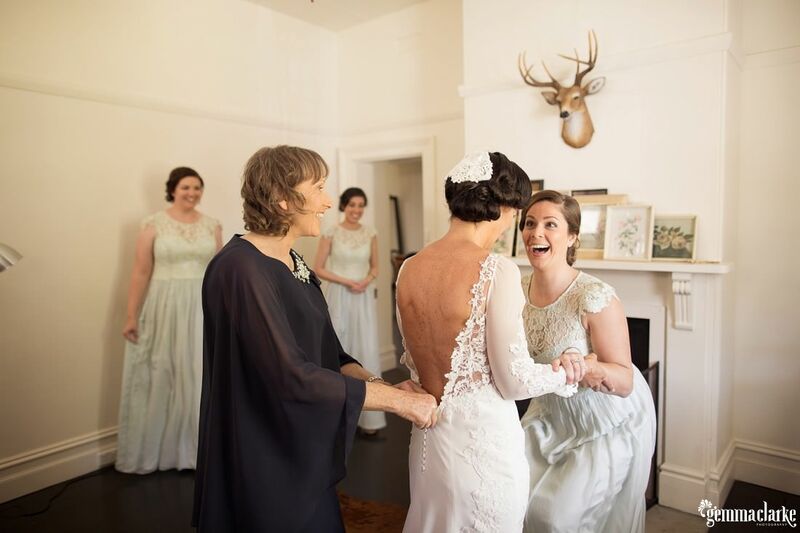 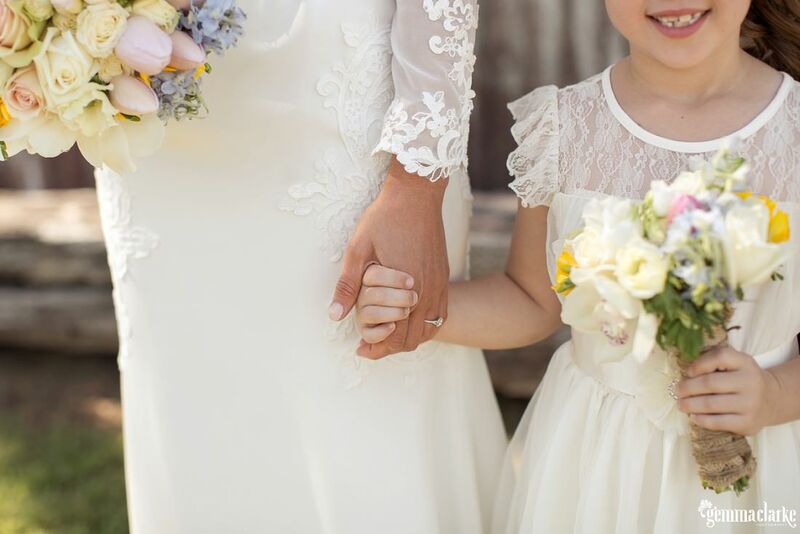 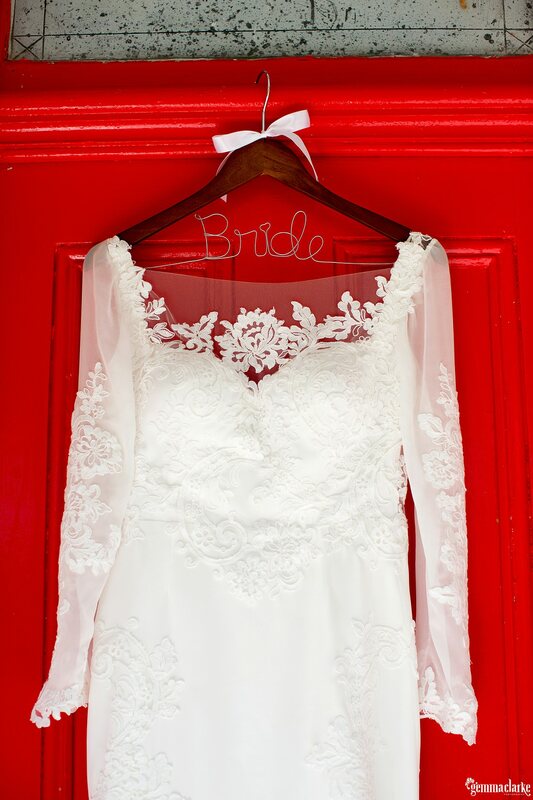 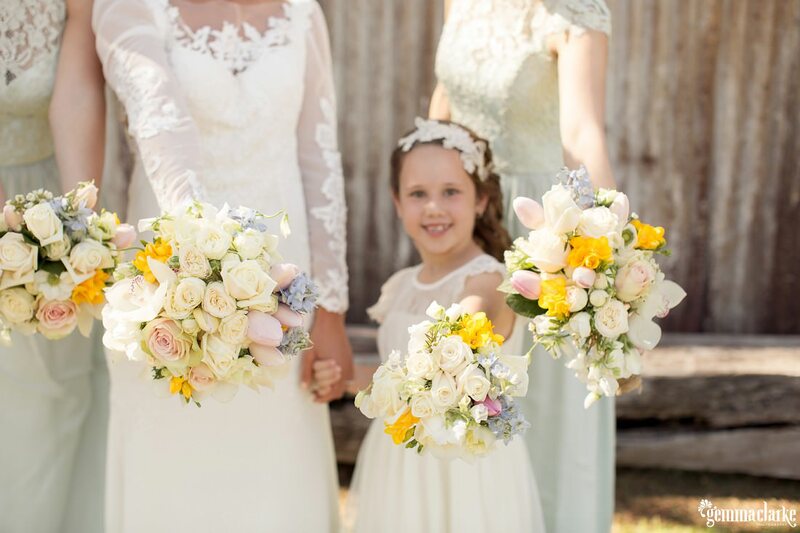 Please enjoy looking at all the gorgeous details and moments from this day from the custom made lace weddingdress, which design changed three times, to the glorious ceremony location by the windmill. 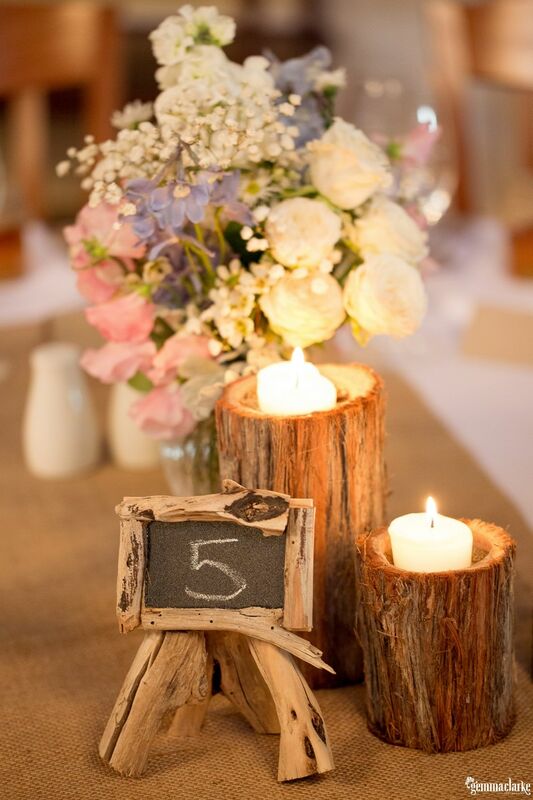 And then the gorgeous ‘handmade by the groom’ candle holders. 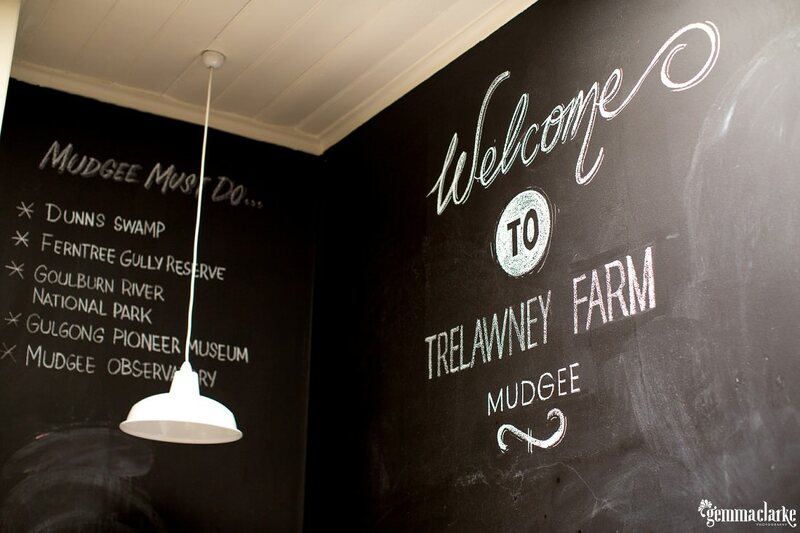 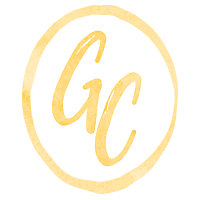 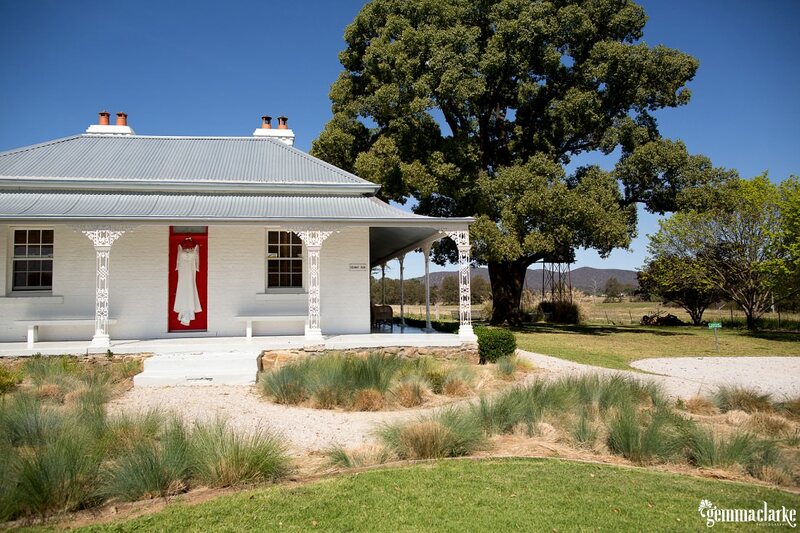 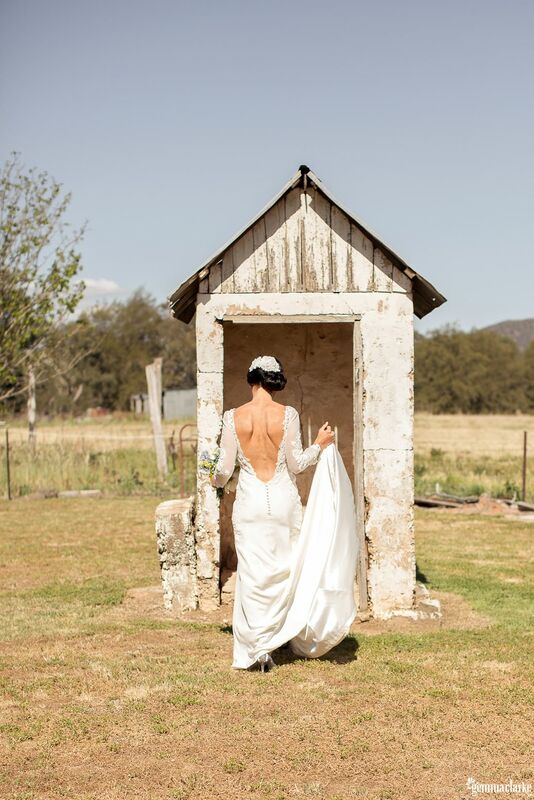 The girls got ready at Trelawny Farm, Mudgee and I fell in love with the property with its bright red front door, its vintage quirky style and its rustic outbuildings. 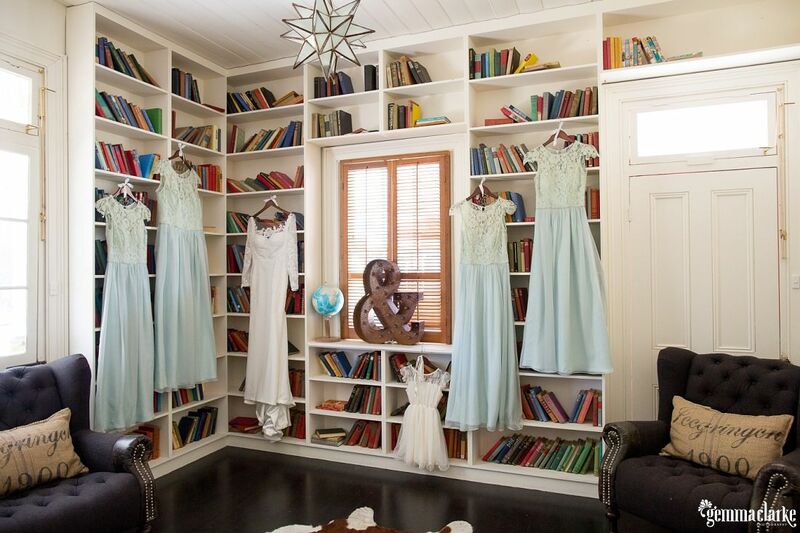 I highly recommend this accommodation for bridal party photos as well!